Whatever your having a corporate party or you just want to hang out by the sandbar with friends. 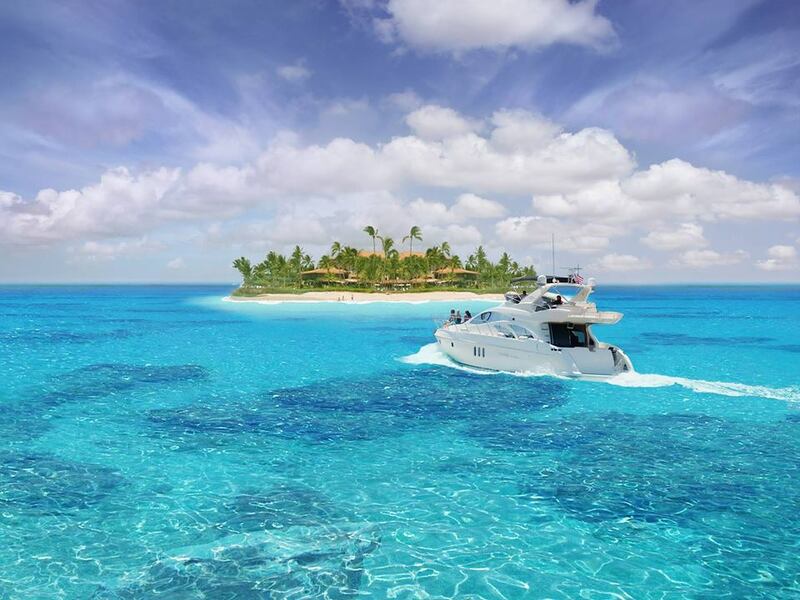 We offer private yacht charters to The Bahamas, Florida Keys & More. We have famous boat tours from Miami Florida to Exuma Bahamas and Major Kay aka Pig Beach. Shell Key, Sand Key, Lignumvitae Key, Indian Key, Florida Keys, Key Biscayne, The Sand Bar, Haulover Inlet, Oleta Island, Beer Can Island & Cape Florida. 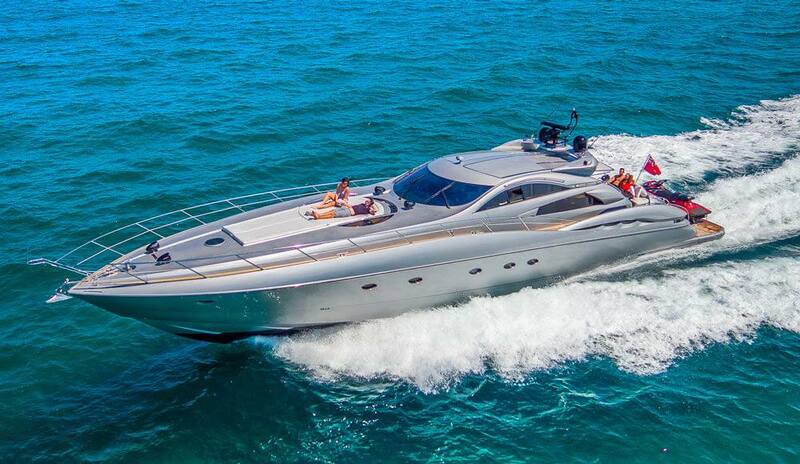 We have over a dozen boats from 44' to over 120' Feet Available for Charter out of Miami Beach Florida. Over a dozen boats to choose from. 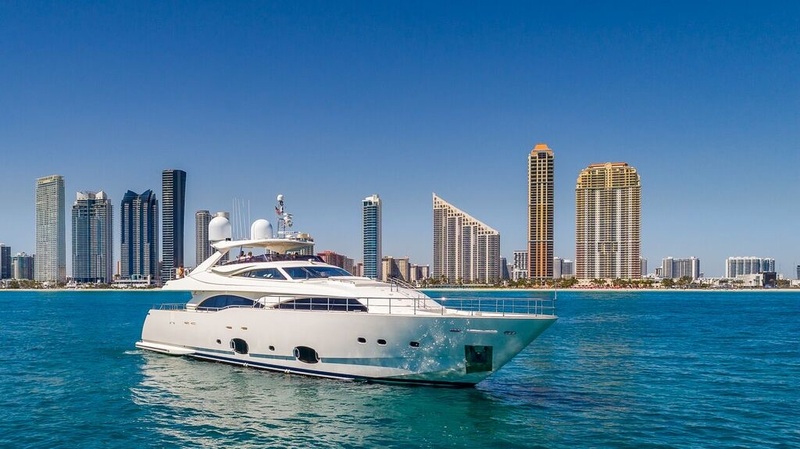 Available for Charter out of Miami Beach Florida.